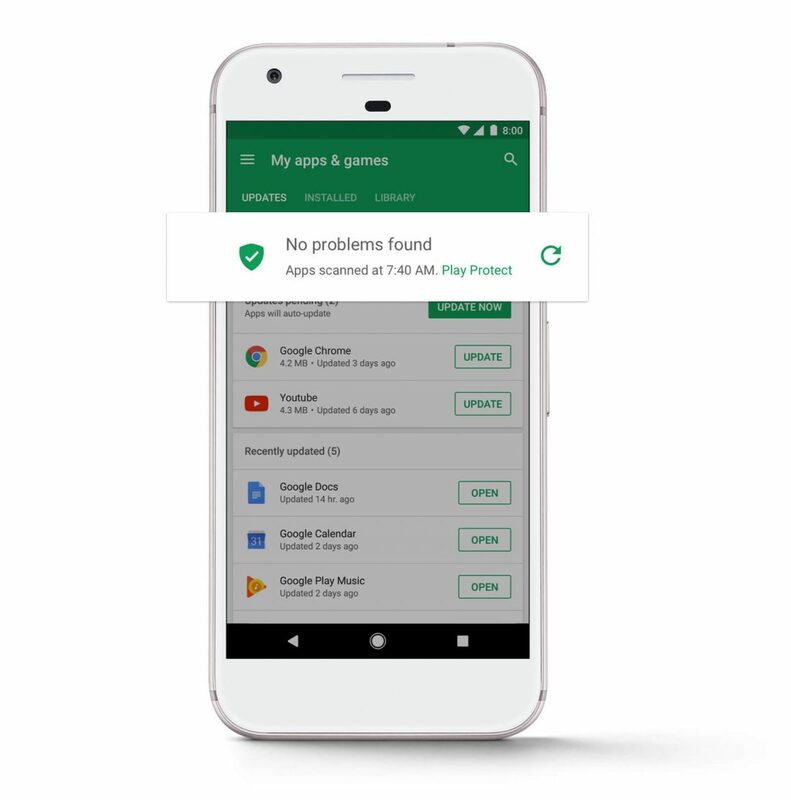 Android security has always been a priority for Google and in order to offer a more secure and stable experience to the users, the company has introduced a Google Play Protect logo. 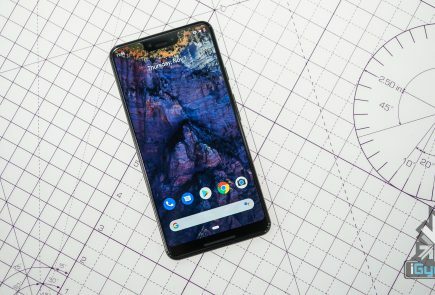 Although, Google has been certifying Android devices for a while, but now Google will make it easy for potential buyers to identify Certified devices. 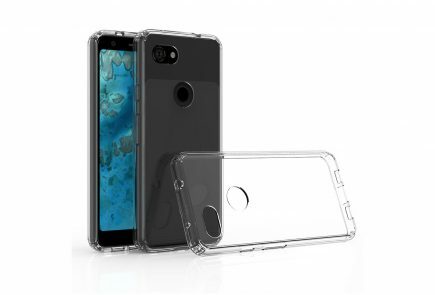 Today, Alphabet inc. announced that in a bid to make it easier for users to spot a Google certified Android device, Google Play Protect logo will be put on the boxes of smartphones which are certified to adhere to Google’s Android security and permissions model. Google certified Android devices come with latest security updates, automatic virus scanning and support Google’s Find My Device feature. 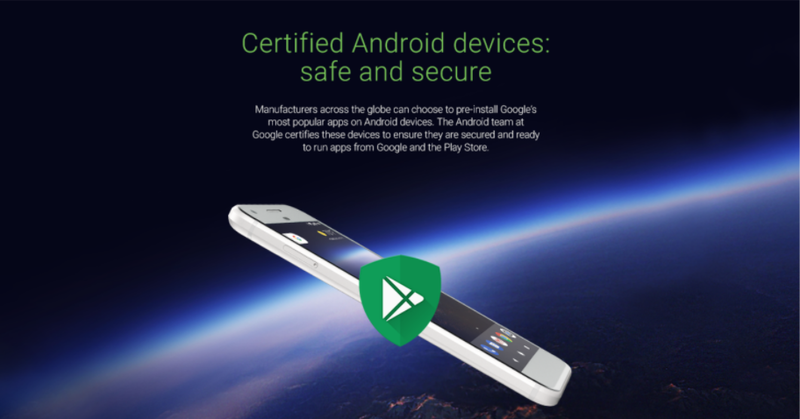 Many Android devices are already Play Protect-certified, but this program will ensure additional safety and security. 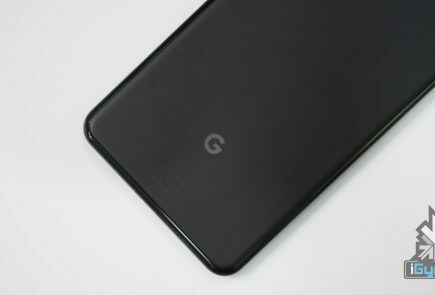 To identify the Google certified device,users will just have to look for the Google Play Protect logo on the packaging. Google Play Protect runs compatibility tests to verify that the authenticity of the pre-installed Google apps. Furthermore, Play Protect is trained to look for harmful apps based on scans of 50 billion apps each day. Each and every app is analysed before being available on the Play Store. 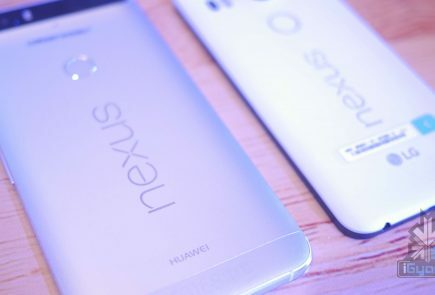 Google previously offered the same feature within Android, labelled as “Verify Apps”. 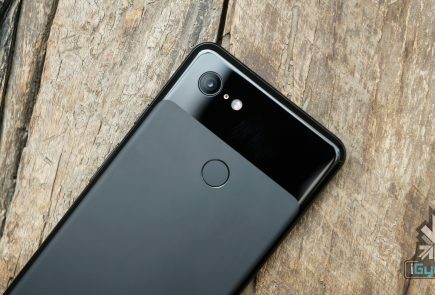 Google has also released a list of certified partners, which, besides manufactures like Samsung, OnePlus, Nokia, LG, etc. include a number of lesser brands out of China. 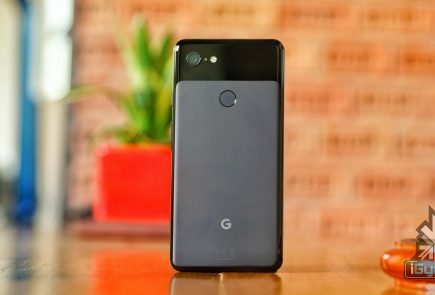 By rolling out the Play Protect branding, Google is making it easier for customers to recognise the devices that have been certified by the company.